Medical facilities have a lot to consider when purchasing new or refurbished medical equipment. It is imperative to offer clients the highest patient care possible while also meeting the goals of the facility. As patients we often don’t consider the rigorous behind the scenes work it takes to bring us the latest and greatest treatments. We just want to know that we are getting the best possible treatment for our unique situation. This is especially true in the treatment of cancer. Being told you need radiation is perhaps one of the scariest things you will hear. Everyone has their own experience while going through the process to eliminate their cancer however, it seems the “negative” always outshines the positive as we are seeking answers to questions before our own treatment begins. We are here to help. The following installments will give you a solid understanding on the ins and outs of treatment. Information reduces anxiety and at a time when anxiety is at all time high the last thing you want is to have unanswered question in connection with your treatment. First and foremost, lets talk about the medical equipment that will be used in treating your cancer with radiation therapy. Linear accelerators are large machines that can be quite intimidating. In all honesty, the size of the machine and the impact of the treatment are both extreme and just their sight can create anxiousness. The truth is there is no reason at all to be intimidated by the size or treatment that is provided by linear accelerators, LINAC. A LINAC is a large piece of medical equipment that uses elevated electromagnetic waves to accelerate electrons into extreme energy in a linear path that travels through an accelerator waveguide. These electrons collide with a heavy metal target and the result of the collision is the production of high energy x-rays (photons) that are delivered to the patient. 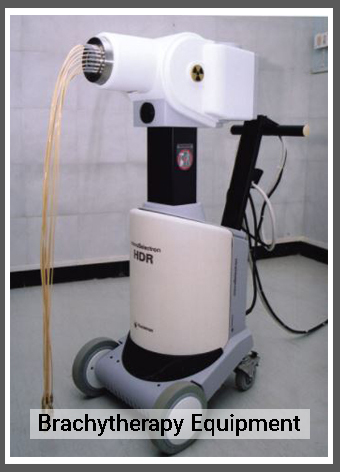 Linear accelerators have special features that allow these beams to be shaped to conform to the tumors shape. The LINAC treatment angles can be manipulated receiving a variety of angles through the rotating gantry and movable treatment couch. Linear accelerators, LINAC, continue to evolve. Radiation therapy continues to advance as well. What does this mean for patients? Increased survival rates, more efficient treatment, fewer side effects, faster results, and more await patients with the advancements of LINAC systems. 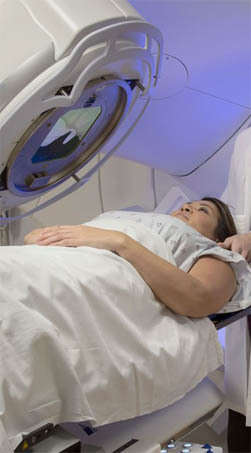 The radiation therapy process doesn’t have nerve wracking to patients. 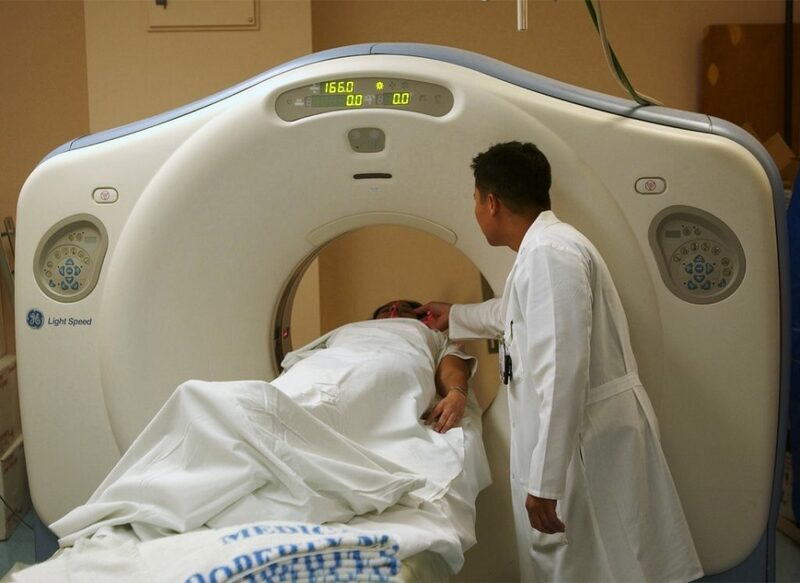 In our next installment we will dive further into the treatment, side effects, and questions patients often ask when discussing treatment with radiation therapy.